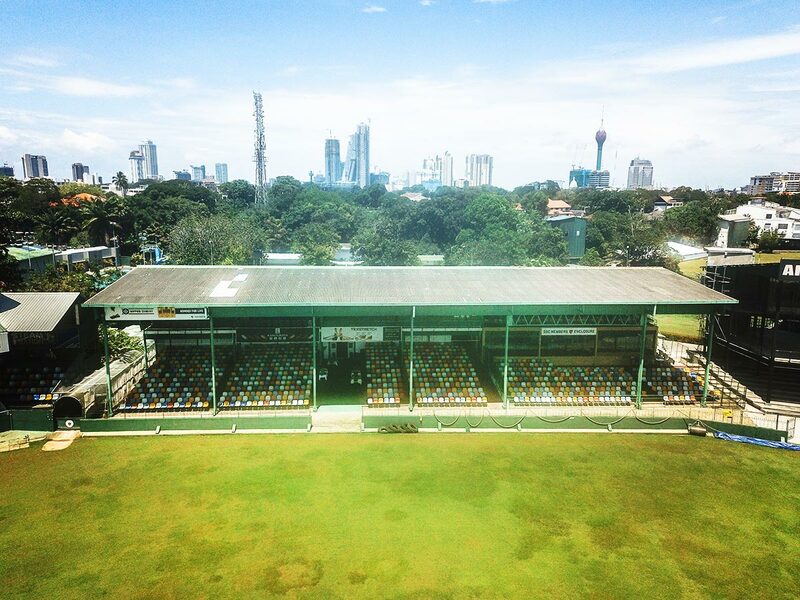 The SSC boasts one of finest cricket grounds in the Indian Sub-Continent and regularly hosts Test Cricket on its grounds, which has spectator capacity of over 15,000, in stands and open hillsides. 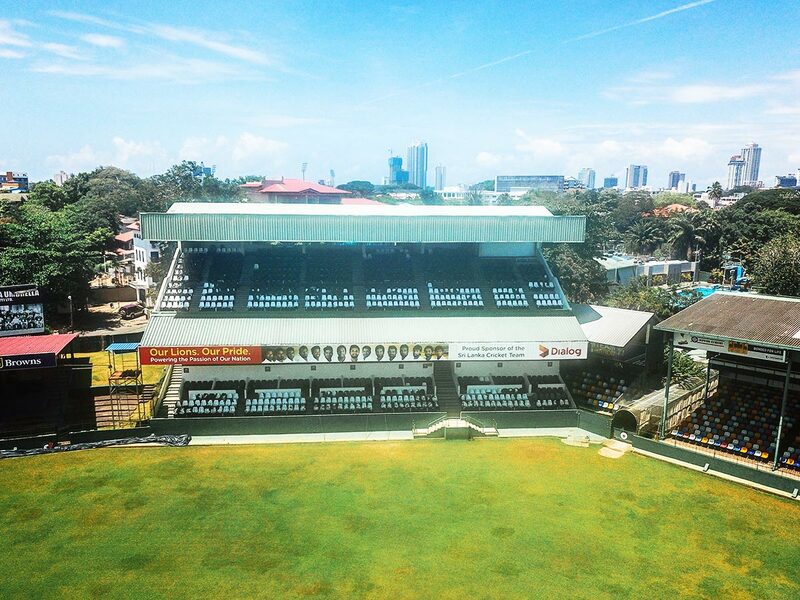 Our Cricket Ground is the head quarters of Sri Lanka Cricket and is the venue for Test matches for virtually every tour. 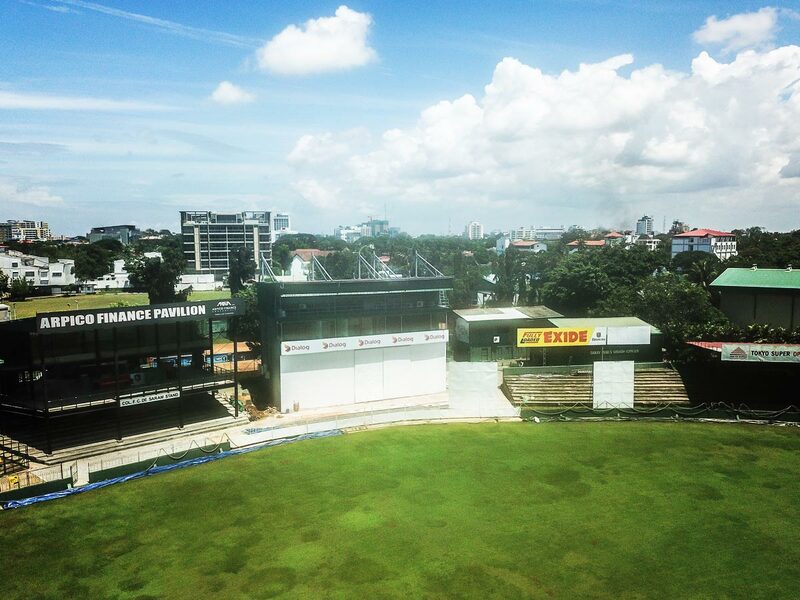 From 1950 through to 1982 SSC was the venue for whistle stop, Two Day, Three Day and occasionally Four Day matches for unofficial Tests. 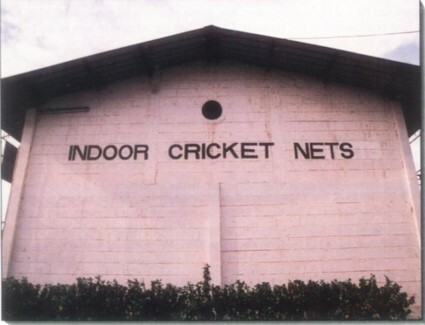 With the advent of Test Cricket the Pavilion, Sight Screens, Press Boxes, Television and Radio Commentary Boxes as well as the Dressing Rooms have been enhanced to International Standards. 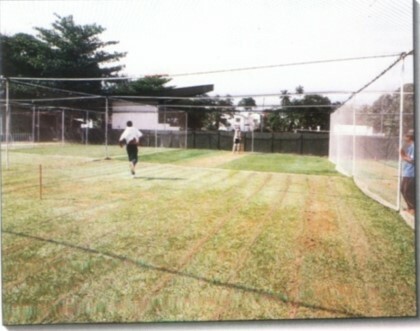 The Practice Wickets have been supplemented by three Astro Turf Strips and an Indoor net with two pitches constructed in the 1980s. 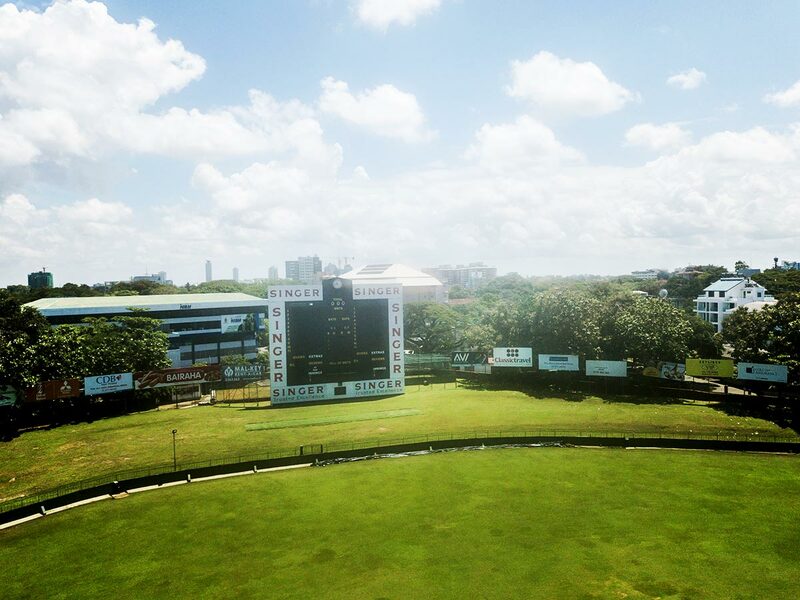 We also have Practice wickets behind the iconic Score Board on the Eastern Hill. The Ground is a hive of activity throughout the week with the Cricket Academy having over 250 Students attending coaching classes. The Club first, second & third XI Teams practice regularly according to the tournaments and under a professional Coach. The Centre Wicket has 14 Pitches almost all of which can handle a 75meter boundary. “The Highest Ever Partnership for Any Wicket”; 624 Runs between Mahela Jayawardane [374 runs] & Kumar Sangakkara [287 runs] for the 3rd Wicket against South Africa on 29th July 2006. "The Highest Number of Wickets recorded by any Bowler at any one Test Venue around the World”; Muttaiah Muralidaran 187 Wickets. We have a committed Ground Staff under the administration of the Hony. 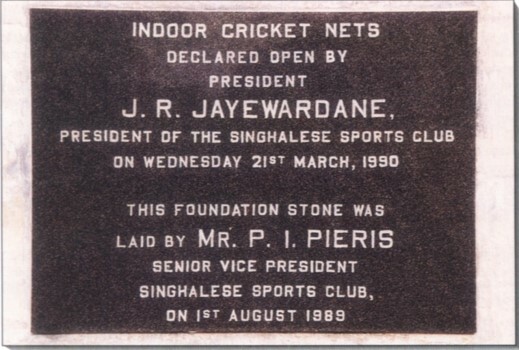 Ground Secretary and managed by the Head Groundsman, Mr. T.J.J. Silva.